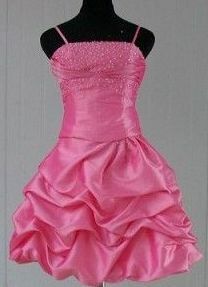 Short strapless prom dress ~ Sassy Prom Gowns. 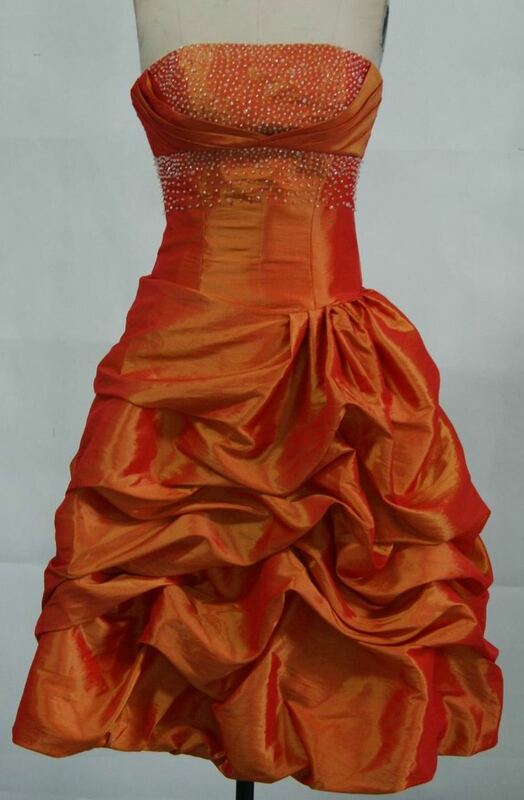 Short strapless prom dress with gathered pick up $140. 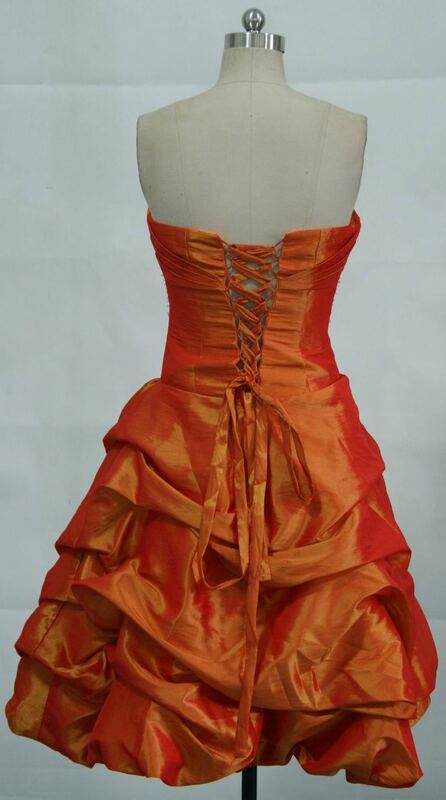 Sassy short gown with flirty pick up skirt $140. with lots of beading accents. The midriff meets the flirty, pick up skirt.